Price Reduced. 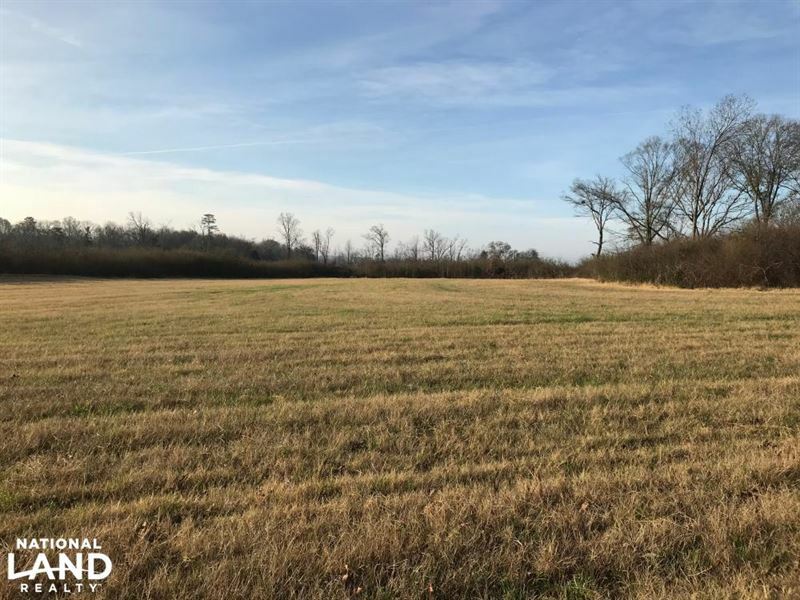 This 35 +/- acre tract is located less than one mile from Interstate 85 and only 30 minutes from Downtown Greenville, SC. The Green Pond Landing and Event Center, where the Bassmaster Classic will be held in 2018, is only 10 minutes away. There are 5 +/- acres in manicured pastureland. The 30 +/- acres have been timbered and is ready for your vision. The opportunities are endless on this property.